Looking for top-quality mulch for your landscaping business? Rely on National Mulch to provide you with the best supplies at the most reasonable prices. We are an established mulch manufacturing company in Dayton, OH that takes pride in offering a variety of mulch for gardening and landscaping use. Whether you want dyed or non-dyed mulch, we have them all available. Make us your preferred mulch supplier today, so you can get the premium-quality products you require without stressing your budget. We are a team of friendly and experienced staff members. 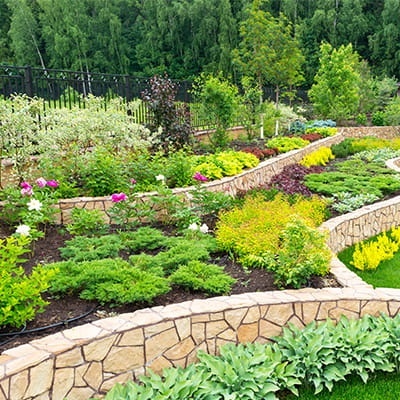 We offer delivery services to large landscaping companies. We sell premium mulch at wholesale prices. Purchase wholesale mulch from National Mulch today. We cater to both small and large landscaping businesses. To place your orders, you may call, email, or visit our shop. Our friendly sales representatives are here to assist you with your particular requirements. Should you have any questions about our company and the products we offer, feel free to get in touch with us using the contact information listed on this website. We will get back to you as soon as possible.